Just signed in to remind everyone that, yeah even though the Cowboys are actually good this year, Cowboys fans are the equivalent of Justin Bieber fans in the football world. Mostly football-free marketing victims. It's disgusting because their fans deserve to have experienced the Cowboys in the rebuilding basement for a few years. It makes no sense to me how they seem to keep lucking out on players and the Redskins can't ever seem to turn the corner. What a self-limiting idea. The last thing anyone should do is erect bars around themselves. Ha, no gaping holes except for the ones pass rushers run through. Good grief, how ridiculous. In 2nd grade kids are taught about HOMONYMS. Guess the "journalists" at CBS didn't make it that far in school. Thanks to you and this post I got to see the game. Can't believe how well this works. Thank you!!! Great point. I'd like to add the same word can have several different meanings, senses, and usages. 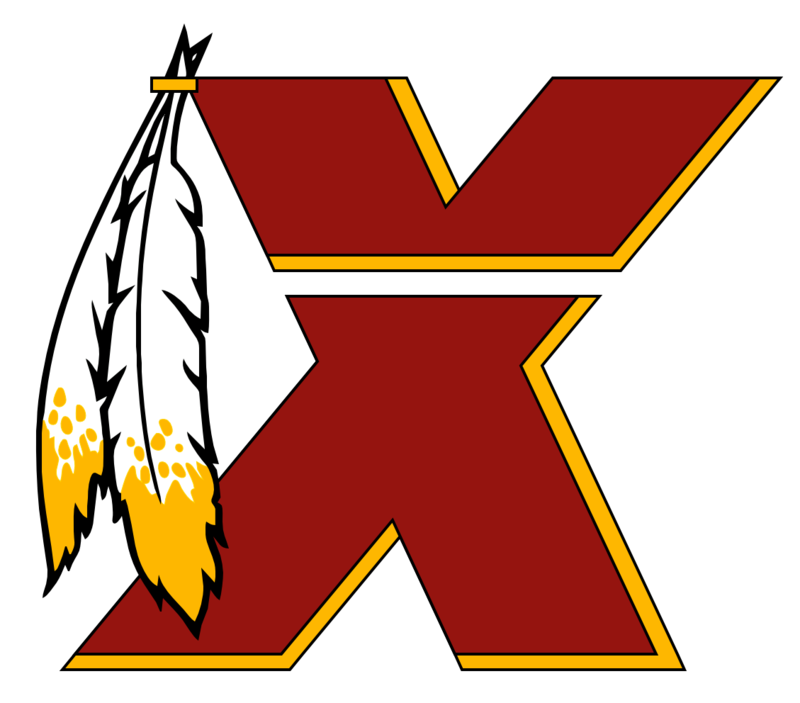 Obviously in the case of the Redskins it's not a slur in any way, shape, or form. Since it's not a slur in this case, people need to move on. I don't know, maybe it's the ugliness? It hasn't rained enough recently in GB to rock that properly. Love the white-on-white. Shows all the mud, etc.! Did not like the white pants this past Sunday. Anything but the burgundy pants though. At least the white shows the mud, grass, blood, etc. :point2sky:D Our mustardy-throwback Gold is the best though! I used to have a book put out by the NFL in the early 70's that called the yellowy color "gold" (Skins, Steelers, Rams of the day, Packers etc.) and the Saints-type color "old gold."